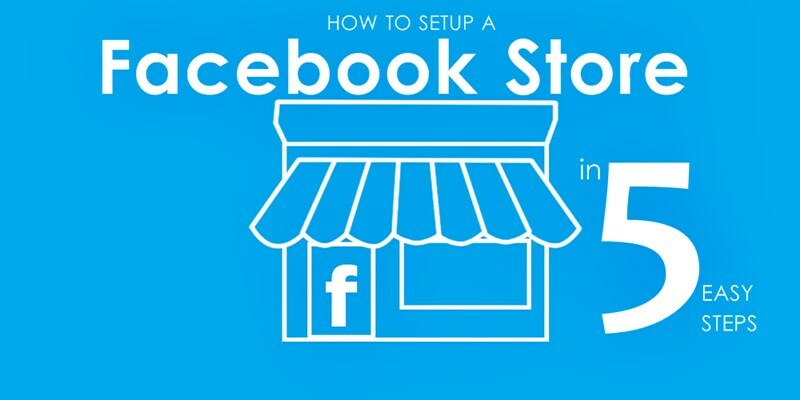 You can create a business page by going to facebook.com/business and clicking Create a Page. Next, select the type of page you want to open. Fill in your details, add content, and upload pictures to complete the page. 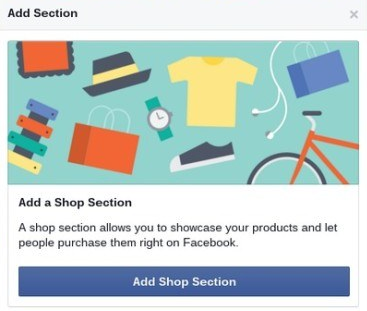 Once you’re done creating your business page, click on Add a Shop Section. Click on the button and accept the terms and policies after reading them. 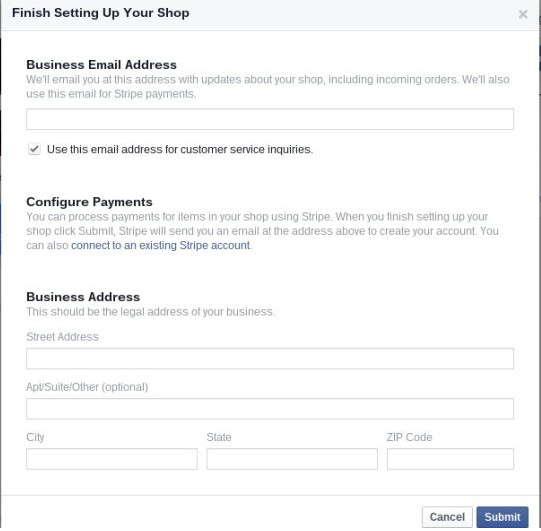 The next pop up will ask you to fill your shop details, such as, Business Email, Address, etc. You can also select the box for sending all the customer inquiries to the same email ID. This will ensure that you are always on top of the queries which your customers or potential customers might have. Remember, it is important to fill in the details carefully. This is a crucial step where you must decide the payment method you would like to choose. 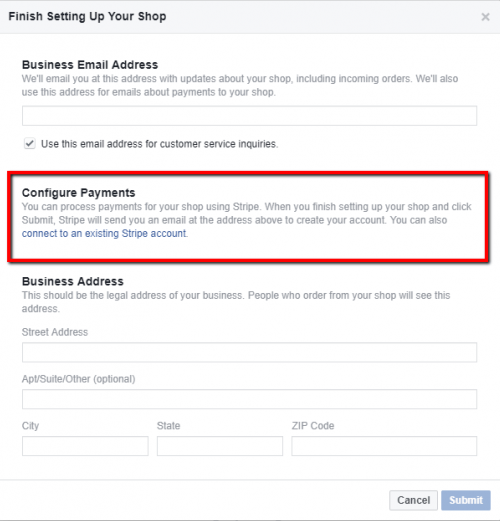 You have two options, you can either use the ‘Check out on Facebook’ option wherein you have can accept payment via Facebook itself. 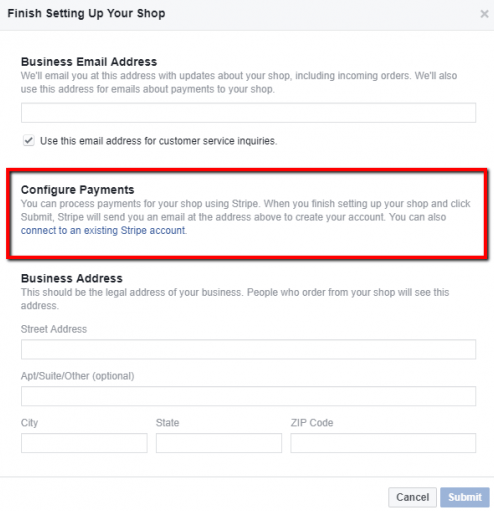 Or you can choose to redirect your customer to an external payment gateway. 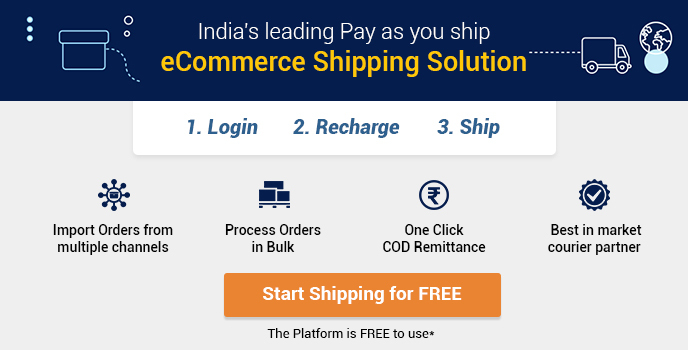 Fill in your company details and choose the method of receiving payment. After you have successfully completed all the above-mentioned steps. 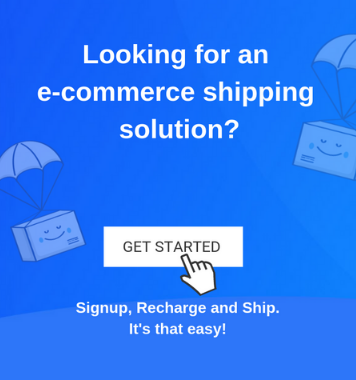 It’s time to complete the remaining few steps and your store will be ready for selling your products. 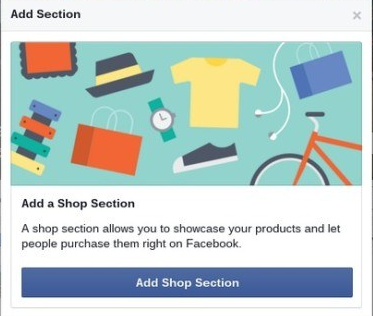 Now that your page is live you can start uploading products by going to the Facebook Business Page and clicking on the ‘Shop’ button. Here on the ‘Add product’ section you can upload images, variants, product description, and the price. You can include the product category and other details to make it easier for the customers to buy them. After you have uploaded the products you can modify them or remove them once they are sold out. 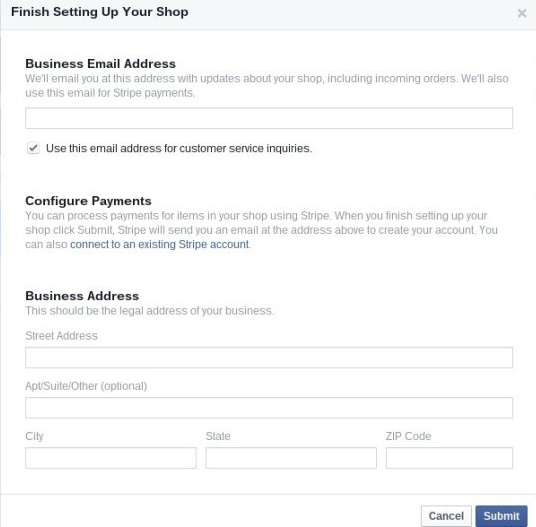 Creating your shop on Facebook is an easy task. It is growing to become quite important too with the growing number of people who have acknowledged the usefulness of the platform. So don’t delay any longer and go get signed up!